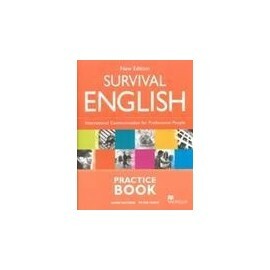 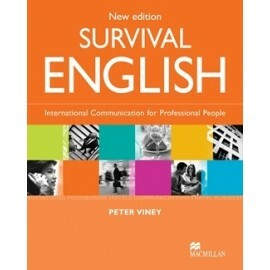 The ideal supplement to the Student's Book, this offers additional written work to the series. 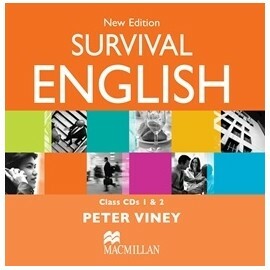 The audio CDs contain all the presentation dialogues and listening activities for the series. 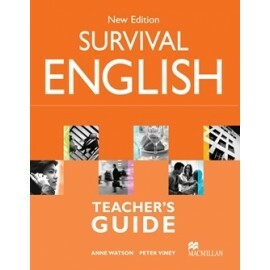 The Teacher's Guide contains photocopiable mid-course and end-course tests, answer keys and extension activities. 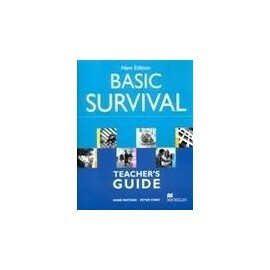 The Teacher's Guide includes photocopiable mid-course and end-course tests, answer keys and extension activities.